South Sea Charter is a secure online marketplace which enables boat chartering worldwide. They operate in business to business, peer-to-peer listings and facilitate as a direct agent. They offer an alternative way for the masses to go boating and experience life on the water. 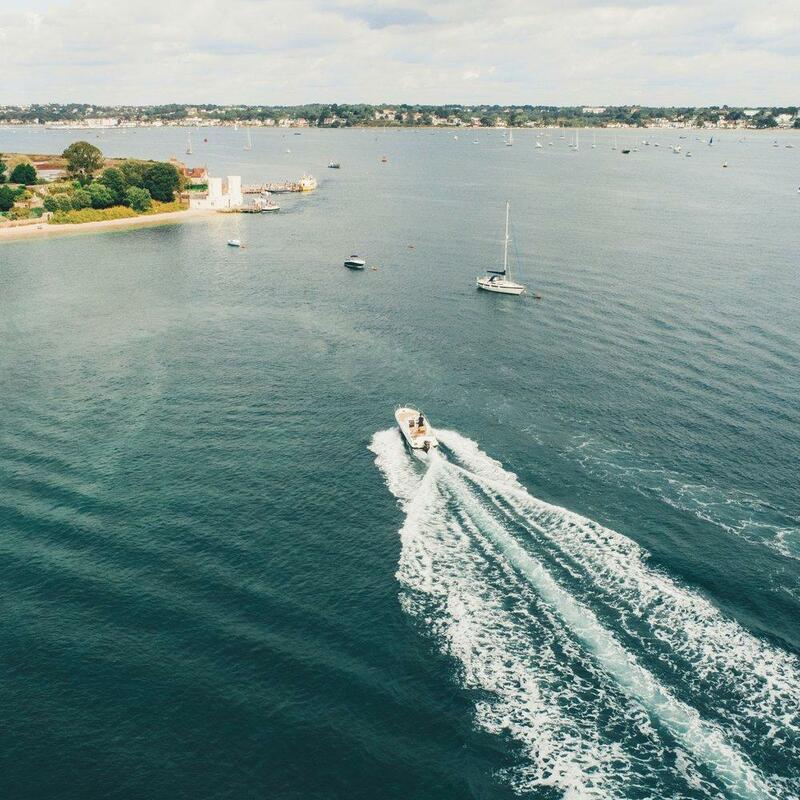 South Sea Charter appointed UNBXD to develop their branding, create their new digital platform and produce some stunning on-ground and aerial content to be used across their social channels. 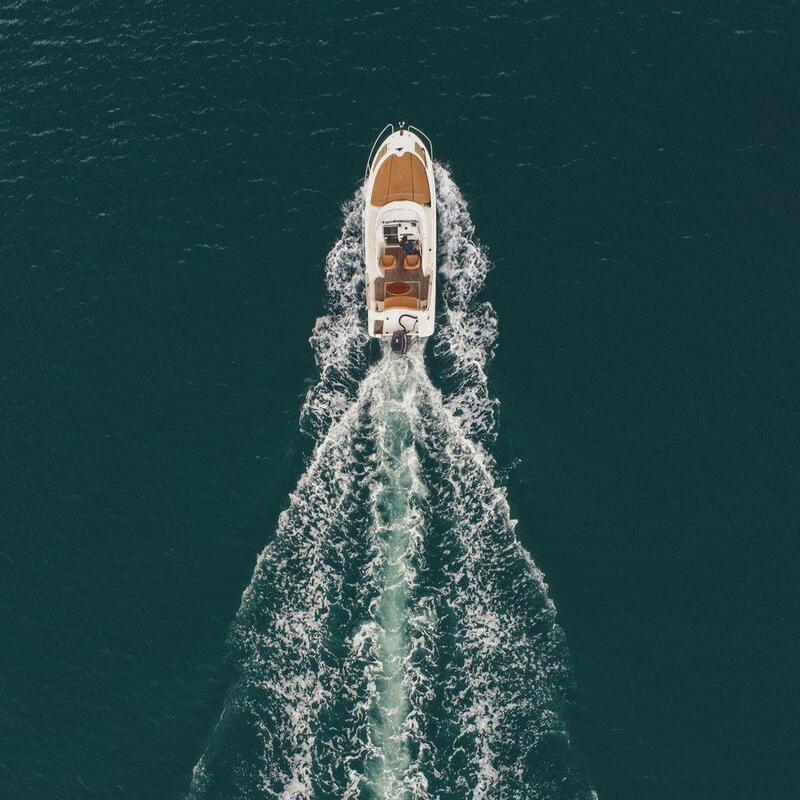 Following extensive research into the marketplace alongside the team at South Sea Charter, we identified the need for a simple and secure online facility for boat owners to be able to charter their vessels without the hassle. Owners are in full control of the availability, pricing and rules of their vessels, while South Sea Charter is on hand 24/7 offering tools and hospitality tips via the LiveChat and other areas of the website. In the admin area of the site, owners have access to a full variety of analytical data showing how much they have earn via bookings as well as reach and engagement. The end result is a user-friendly platform that is fast, secure, on-brand and above all else incredibly easy to use. It is built in a modular way to make future developments both easy and cost efficient. Feedback from both the client and customers has been incredible and we're excited to continue to develop the platform and suit the ongoing needs of the business.